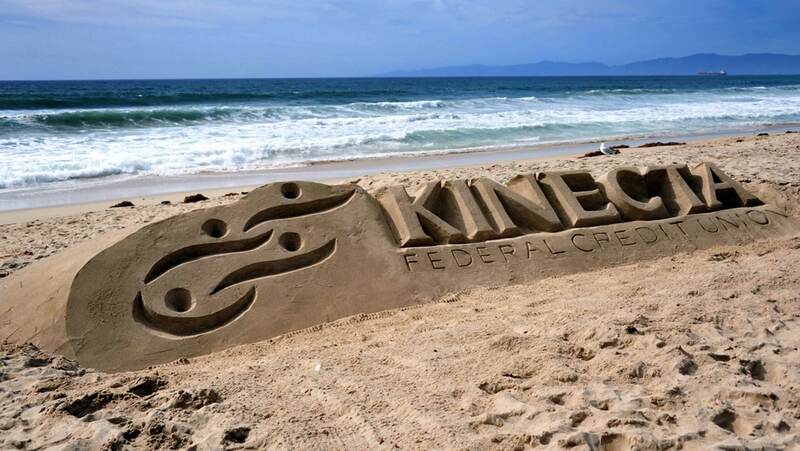 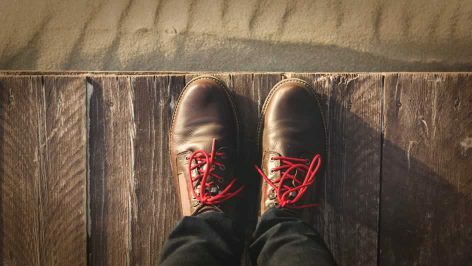 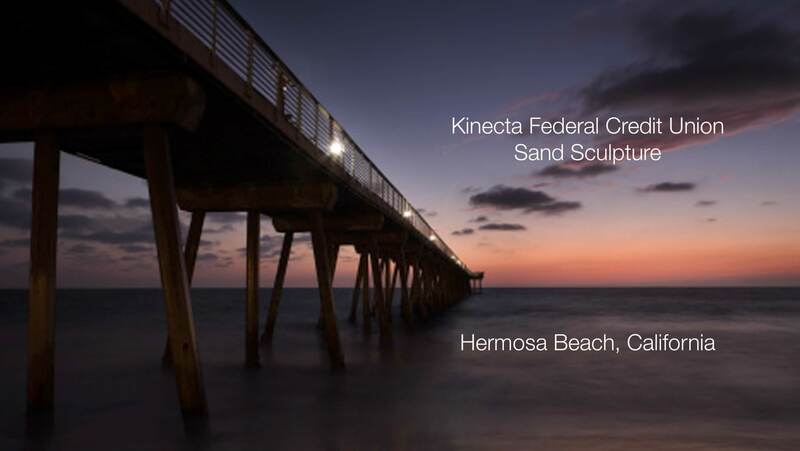 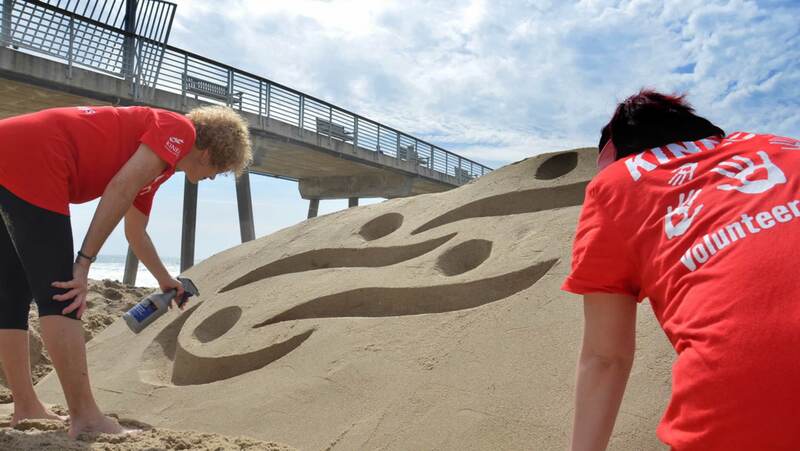 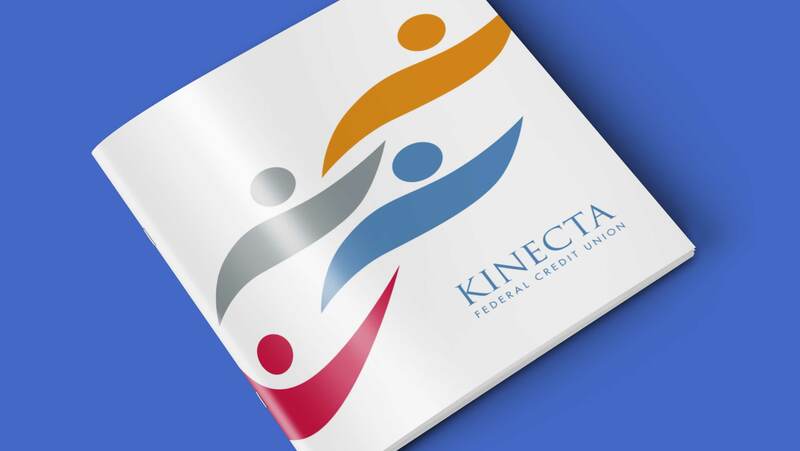 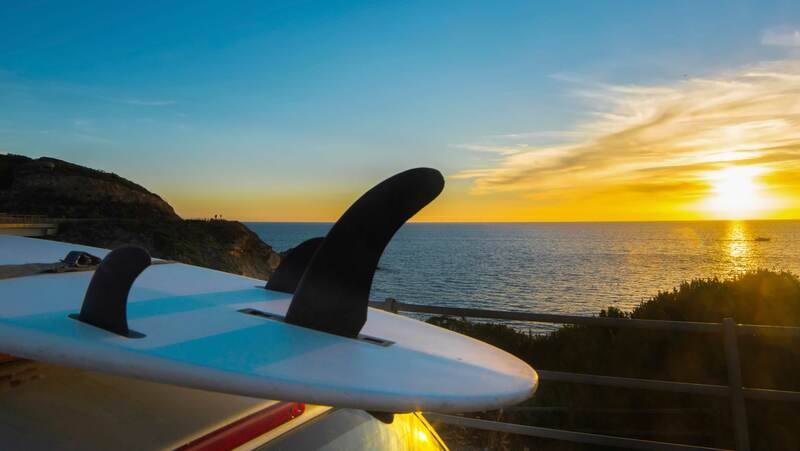 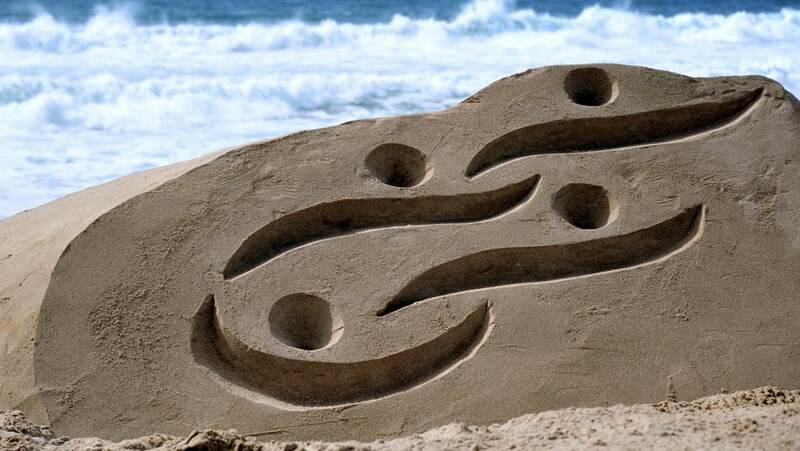 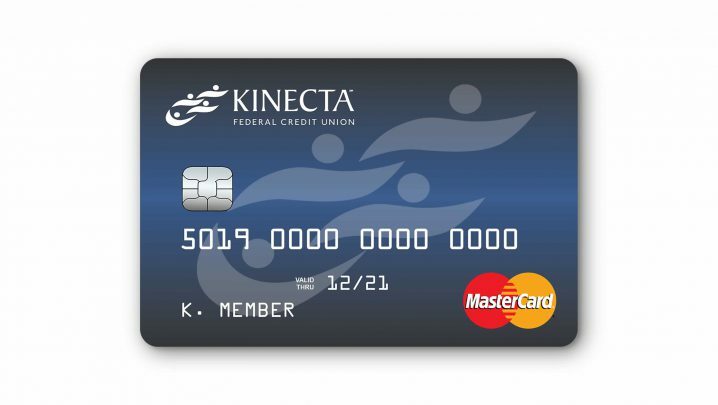 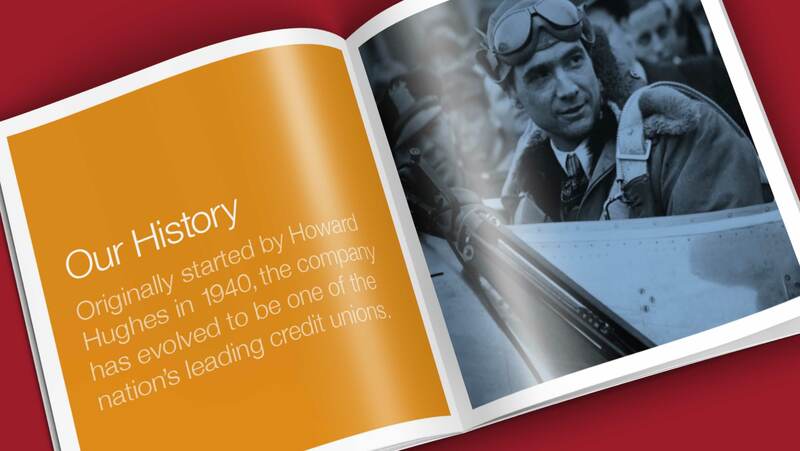 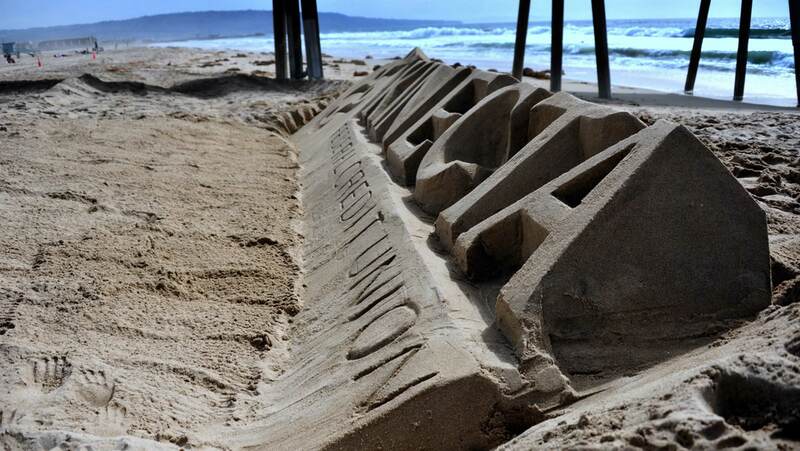 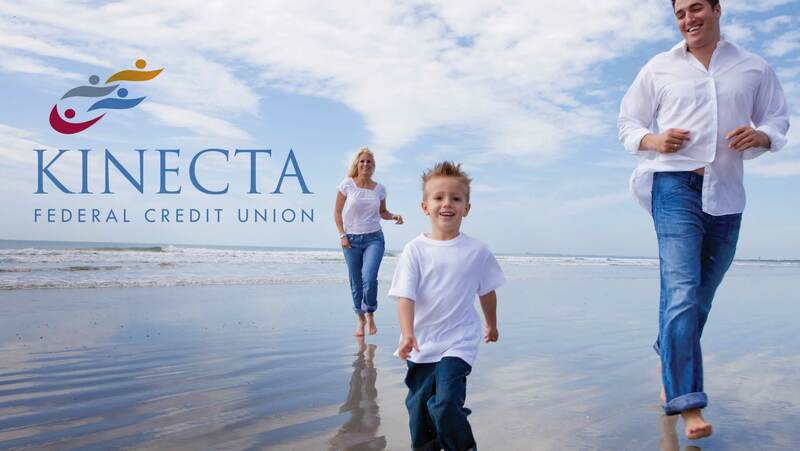 Located in southern California, Kinecta Federal Credit Union is one of the nation’s leaders in the financial services industry. 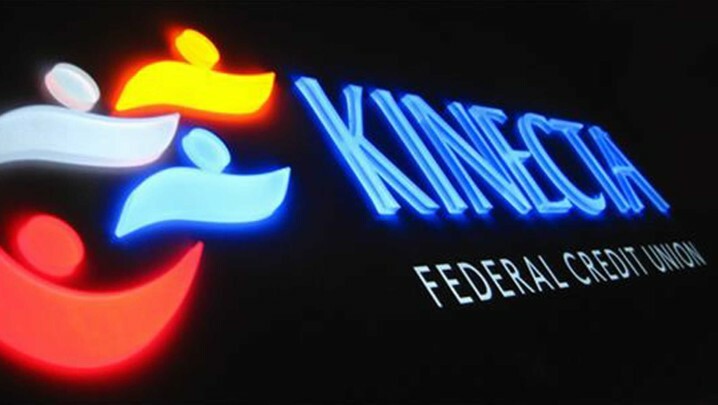 Originally founded in 1940 by Howard Hughes in Glendale, California for the benefit of employees of Hughes Aircraft Corporation, a re-branding effort years later resulted in Kinecta’s new name with Summation designing the new corporate identity. 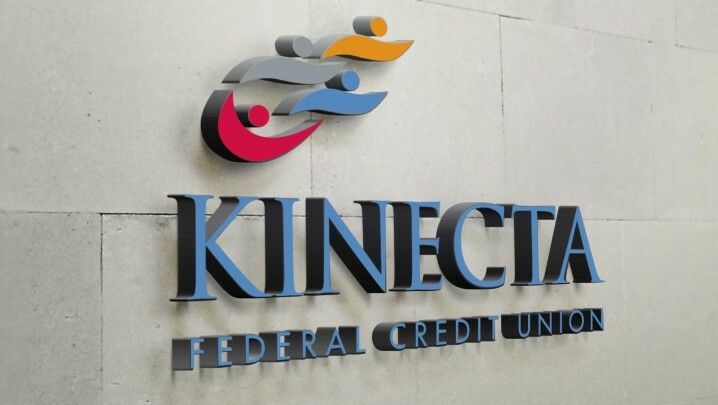 Kinecta’s new branding is reflected in on-site signage. 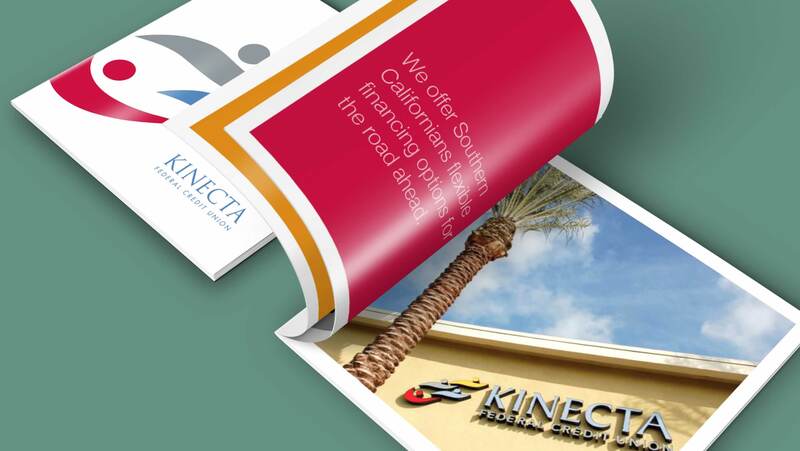 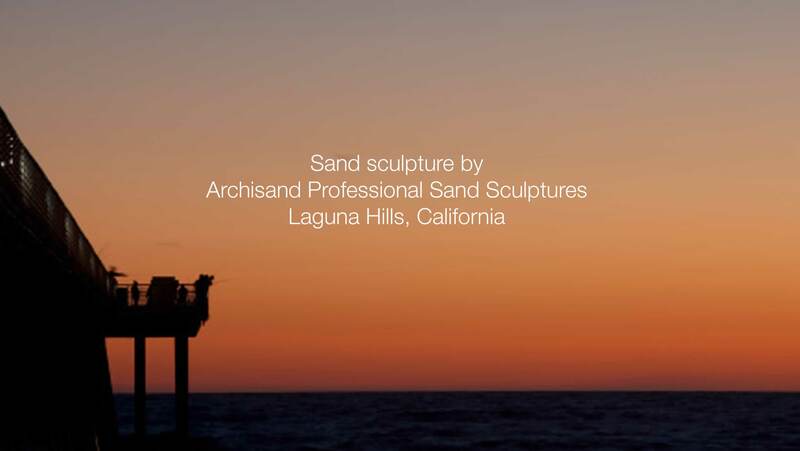 Summation designed print collateral incorporating the newly-established logo, color system and brand visuals. 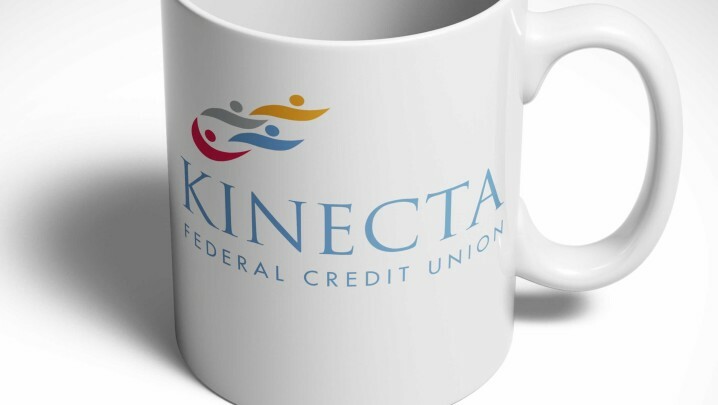 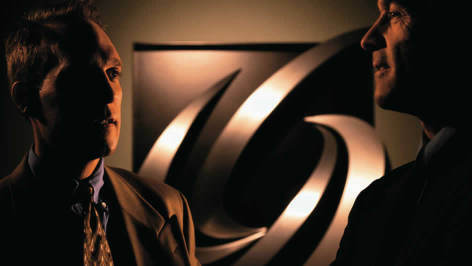 The logo was applied to location and ATM signage as well as promotional items.